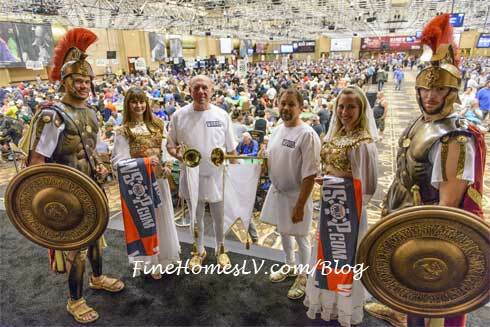 ‘Colossus’ becomes largest live poker tournament ever held at the 2015 World Series of Poker with 22,374 official entries. 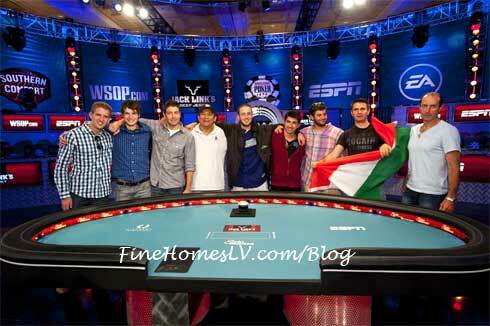 The Stock Market or the World Series of Poker (WSOP), which one gives you a better return on your investment? Wall Street, Small Street. The winner of the new “Colossus” Event #5 at the WSOP will have quite the ROI. 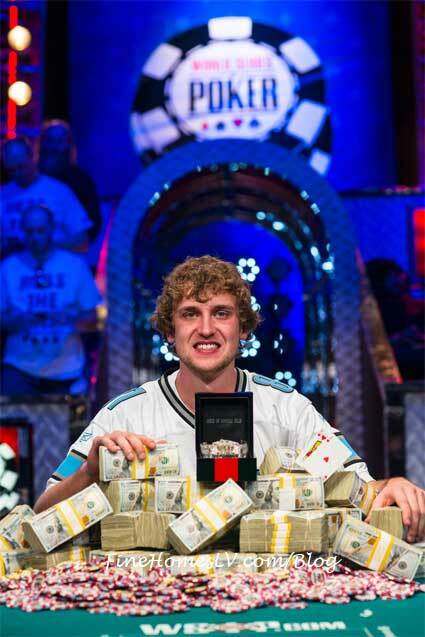 23-year old Ryan Riess is crowned winner of the world’s largest poker tournament in Las Vegas, becoming the 2013 World Series of Poker Main Event champion and the sport’s reigning champion. Riess now has $8,658,488 in career WSOP earnings, which moves him into tenth place on the WSOP all-time money list. 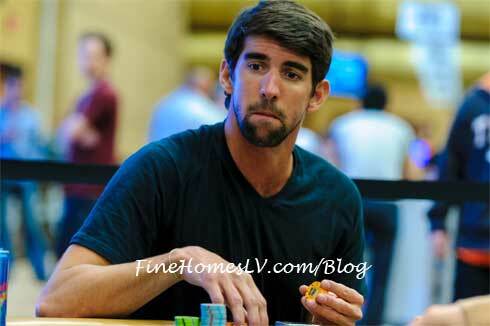 Olympic gold medalist Michael Phelps was one of 482 poker pros and card sharks to take a seat in the 2013 World Series of Poker’s (WSOP) No Limit Hold ‘Em/Eight Handed tournament at Rio Las Vegas casino Wednesday, May 29, 2013. The decorated athlete sporting a blue v-neck T-shirt and beard was one of 196 participants to survive and move on to day two of the four-day event. The action kicks off for the 44th annual World Series of Poker at noon for the annual Casino Employees Event, a unique event bringing all Las Vegas employees together under one roof Wednesday, May 29. On Saturday, huge crowds of poker players will descend on Rio All-Suite Hotel & Casino for a $1,500 buy-in No-Limit Hold’em tournament that guarantees the victor $1,000,000. beginning with seat 1 on the left.